Sadio Mane has tied himself down to a long-term deal with Liverpool after a fantastic run of form since joining the club. According to Sky Sports, the 26-year-old has committed his future to Anfield – signing a deal that is believed to run up until the year 2023. Mane joins his fellow attacking counterparts Mo Salah and Roberto Firmino in pledging themselves long-term to Jurgen Klopp’s vision. 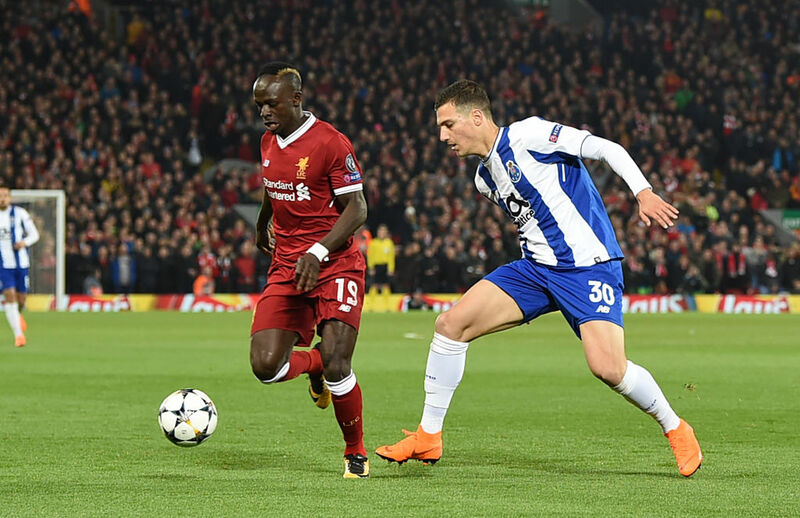 The Senegalese forward has managed to find the back of the net on seven occasions so far this season as Liverpool look to build on last year’s momentum with a successful campaign. Mane signed for the Reds from Southampton after a run that saw him score 21 times in 67 appearances and has become something of a fan favourite to the Liverpool support in the time since.